Your home will be one of the most expensive things you will ever buy, so it's important to get the right house insurance to protect it. 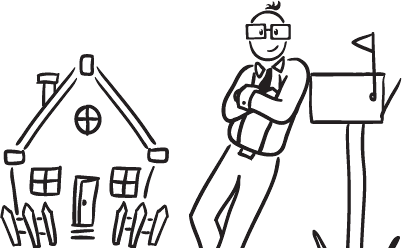 Compare home insurers’ customer reviews in Australia to help you find the right home and contents insurance. Getting the right cover for your home has never been so easy! Avoid winter woes by making sure you understand your home and contents policy, and especially where you stand with floods, and claiming for damages. ...Read more. Avoid winter woes by making sure you understand your home and contents policy, and especially where you stand with floods, and claiming for damages. ... Read more. 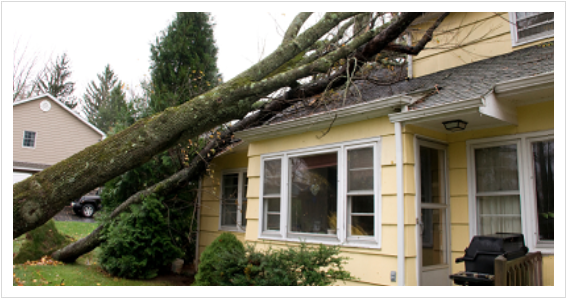 From storm damage to dog bites and the puzzle over home vancancy- many home owners are often in the dark about what their insurance will cover. ... Read more. The best home insurance for you will be the one at the right price you can afford, which provides enough cover to protect your home and all its contents.... Read more.